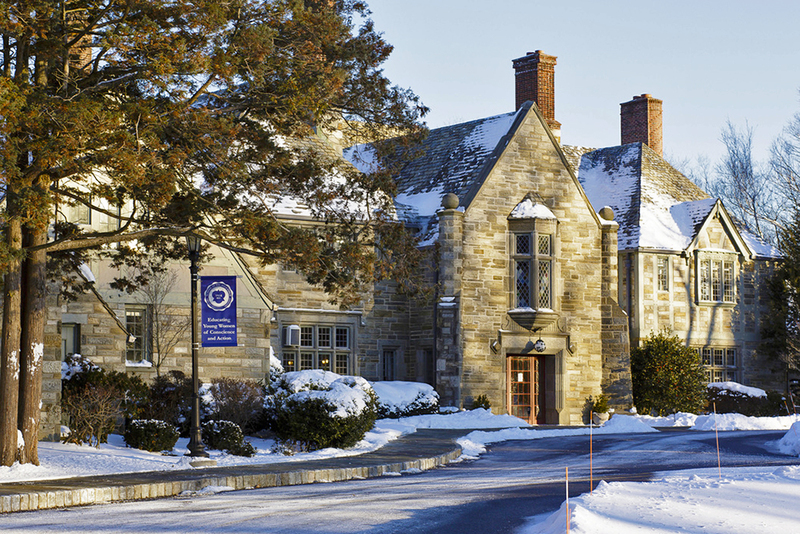 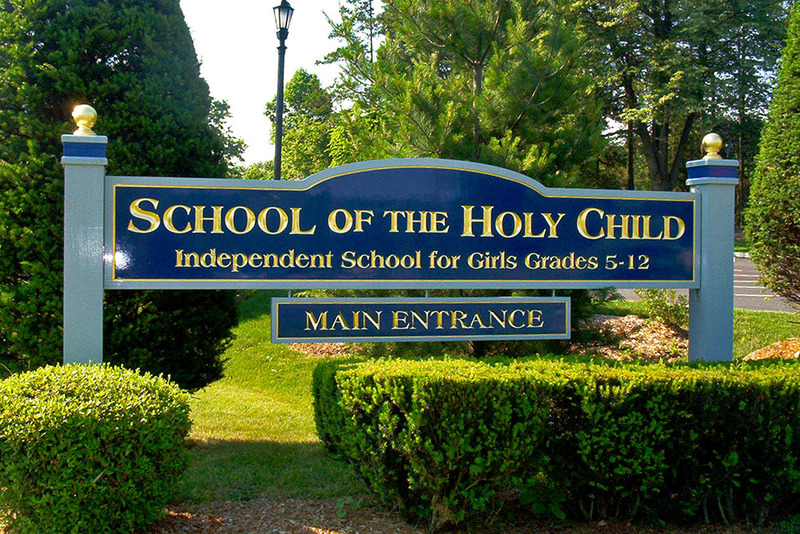 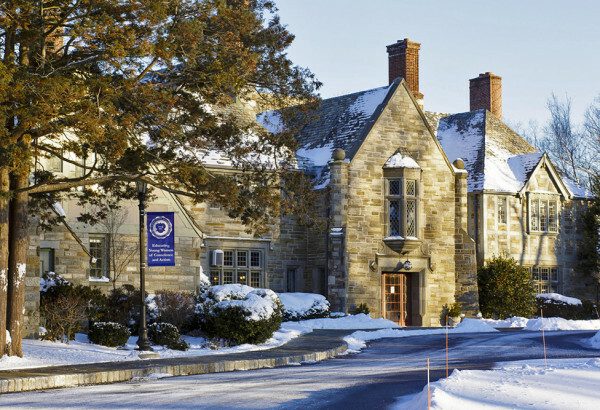 School of the Holy Child in Rye, NY established in 1904, is an all-girls, Catholic, independent, college-preparatory school for grades 5-12. 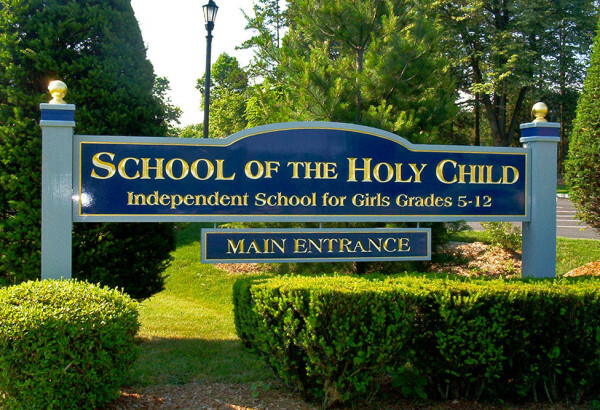 JMC has worked with the School of the Holy Child on several projects, helping the campus evolve with its changing needs. 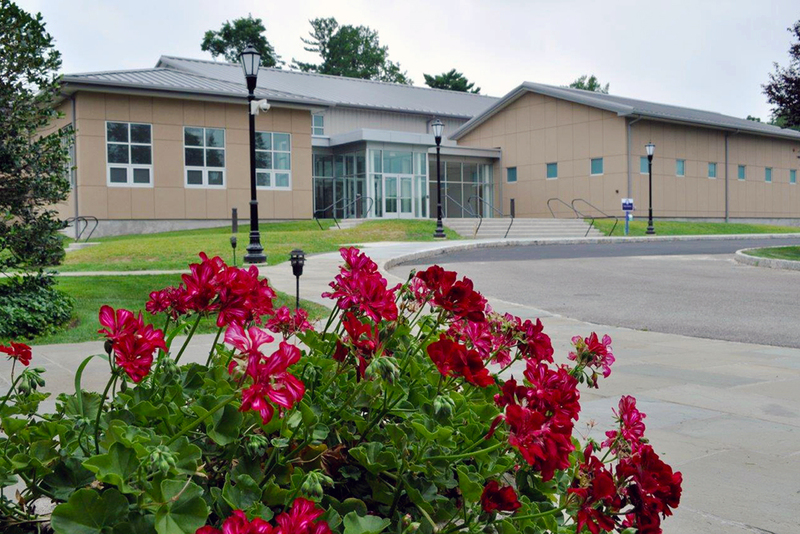 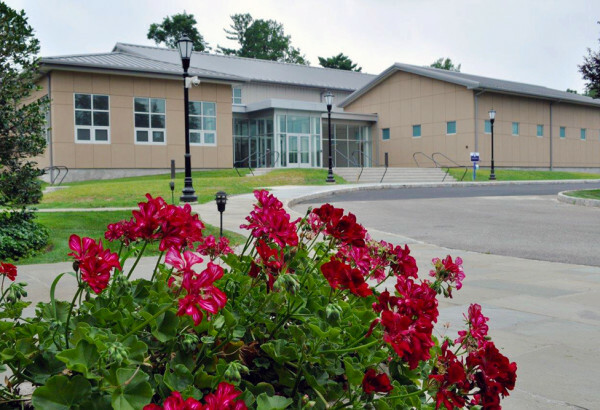 These projects include reconstruction of the main parking lot, developing a bus routing plan through the campus and most recently, the construction of a new gymnasium facility.